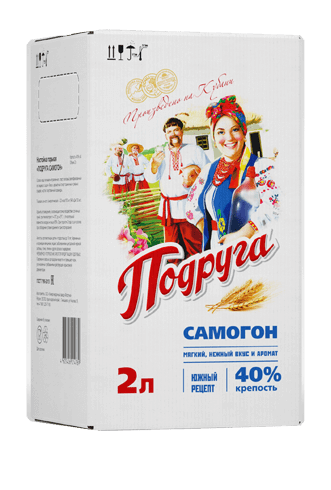 Podruga is a faithful companion to sociable and jovial people, a vibrant brand that will be the highlight of any meal, combining perfectly with delicious dishes and appetizers. 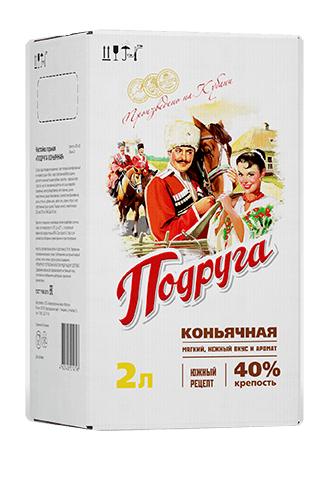 Podruga is a fun, modern range of mass market products, inspired by the traditional recipes of homemade vodkas, infusions and liqueurs of the Kuban region. 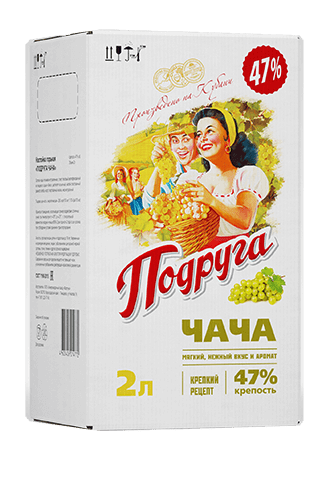 Vivid illustrations of the ingredients and fruits used help to distinguish between the different flavors of the product range without any effort. 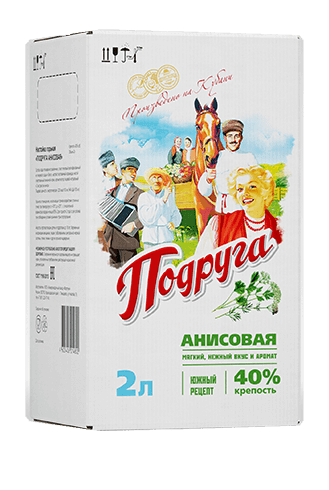 Each bottle of Podruga is decorated by optimistic and cheerful illustrations. Drawn in pin-up style, they depict the life stories of real people.